Your App will show all nearby vehicles to your pickup Location and estimated time for some of these vehicle to arrive at your pickup. Please make sure you can be ready for these agile pickups. If you cannot be ready for your trip in a short time, use Later booking feature and book your trip for a time Which is convenient for you. 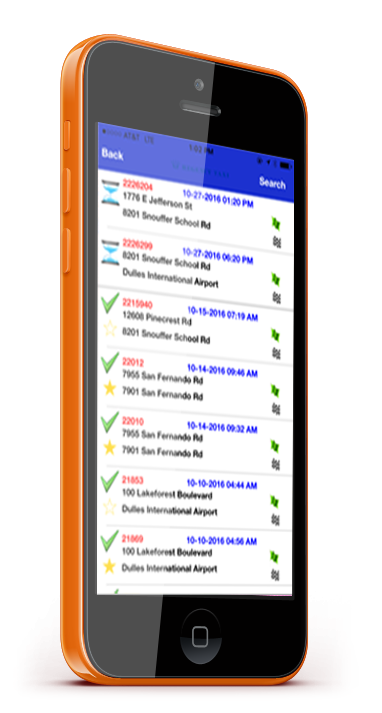 Your App, for an on-demand trip may find you a vehicle from the nearby vehicles within one minute, in real time. Or may ask to put you in a queue to find a vehicle as soon as possible. For later trip you provide the date and time, and a driver will be assigned to you accordingly. 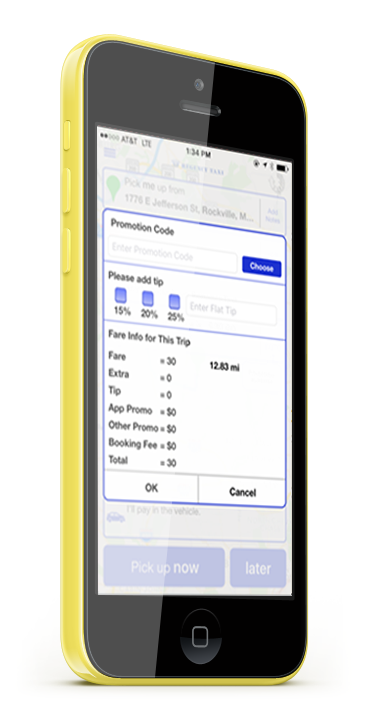 Allows you to tip your driver if you wish. Please note any tip offered is fully paid by the rider and will not be a part of WMATA’s subsidy. 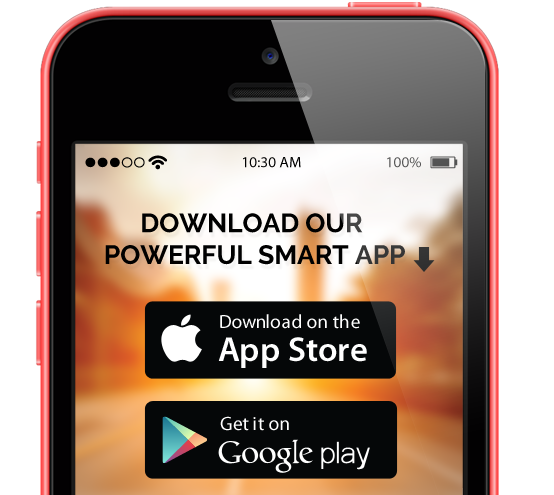 Your app will track your vehicle to your pickup and drop off. 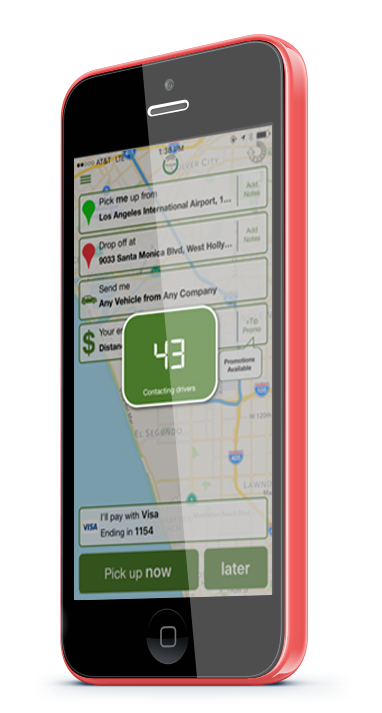 The App also allow you to pay by credit card or select to pay in vehicle. Trip list shows the list of your past trips and outstanding trips. You can use this list to see the details of the trips, and if is a future trip, cancel the trip. 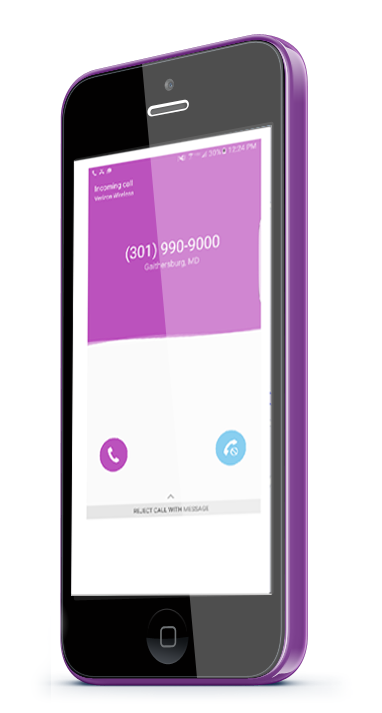 Another power feature of your app is that you can call your driver with just a click of a button on your app. The system will not display your number to the driver and mask your number with ARMON call center number. You can only call your driver while assigned to you and until your trip is complete.